SSC Exam date 2014 has been postponed and new Postponed Exam dates for SSC Exam will be reveled soon as per SSC exam conducting board exam have been postponed due to elections . Finally the Staff Selection Commission Board has not announced the exam Dates for SSC Exam 2014. 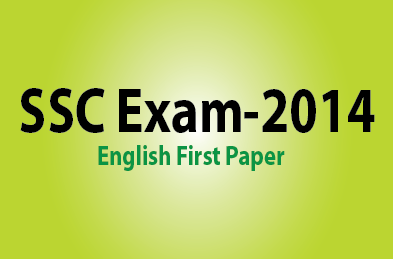 SSC Exam Application form 2014 are now available for Candidates who want join in for it. SSC is basically Staff Selection Board which is for selection of candidates who want to recruit in the post of Multitask Staff. Candidates can easily apply for the SSC exams online & offline too through the details provided below. Candidates applying for SSC (Service Selection Commission) Exam should known that they must have certificate of Matriculation from Recognized University. According to Board announcement all the objective questions except regional language Hindi, Marathi, Oriya, Telugu, Kannada, Tamil and Urdu papers. SSC Exam 2014 has been postponed all over India due to Elections as Elections are conducting all over the India in the month of April and May. previously This Exam was going to be conducted on 27th April and 11th May but now this exam has been postponed and new Exam dates are not yet reveled. All Candidates can easily apply for SSC exams by filling Application form it through Online & offline Mode. After filling application form online students may have to Print the respective Challan or E-slip for paying to SSC Board for appearing in this exam which can be payable at State Bank of India branches but now onwards Candidates can also pay through Debit Card or Credit Card. For general candidates they have to pay rupees 100/- for offline Application with CRFS (Central Recruitment Fee Stamp) which is easily available at Post offices. Age limit for appearing for SSC exams is :- candidate’s age must be within 18 years to 25 years. age relaxation will be provided to various category students. Note:- No transaction Charges will be applied on Women, SC/ST, Physical Handicap and Ex- serviceman. All the selected candidates may get a allowance of Rs 5200 to 20,200 including Rs 1800/- Grade pay. 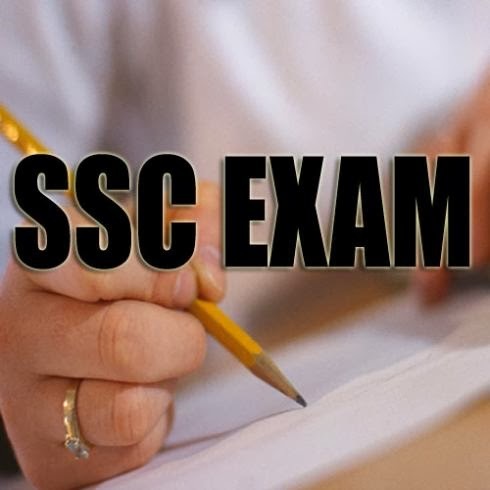 Student Stay Tuned As SSC postponed Exam dates are not yet reveled as such, so, whenever these Exams dates Will be reveled we will straight away update those SSC Exam dates 2014 here. So Stay Tuned to us.